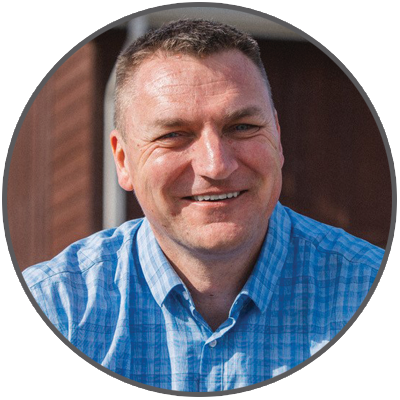 Join Steve Cuss for this 30-minute webcast as he offers some practical advice to help you move from being managed by anxiety to managing anxiety. "Stop Getting Stuck in Unhealthy Anxiety Patterns"
Does anxiety get in the way of your ability to be an effective leader? Is your inability to notice when you and those around you are anxious keeping you "stuck" in chronic unhealthy patterns? 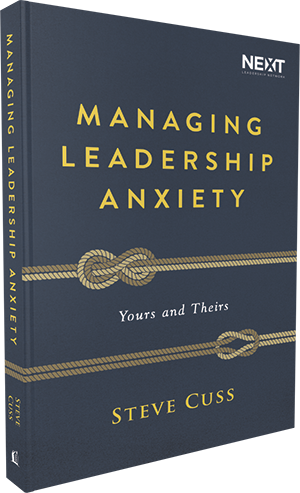 If you’re hungry to understand the source of anxiety in yourself and those around you, join pastor and spiritual growth expert Steve Cuss for this 30-minute webcast as he offers some practical advice to help you move from being managed by anxiety to managing anxiety. 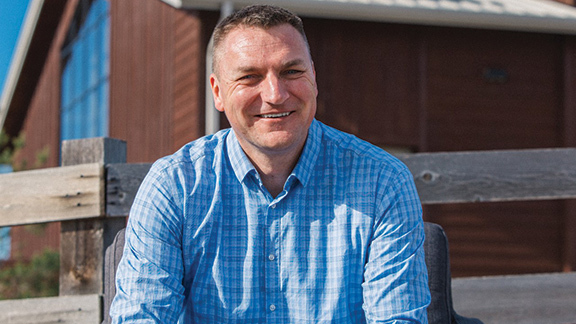 Steve Cuss is the lead pastor of Discovery Christian Church, Broomfield, Colorado. He also teaches leadership development classes and conducts self-awareness seminars in the United States and internationally. Steve, his wife, Lisa, and two sons and a daughter, live in Broomfield, Colorado.